A good book on penny stocks should in no small way, give you the ability you need to profit from trading penny stocks. But the truth is few books actually help you to do that. So, for most traders the problem is two-fold: 1) finding a good book on penny stocks, and 2) supplementing that knowledge with a source of constant information and high quality penny stock picks. We believe that we’ve discovered the answer to both problems. By the time you finish reading this, you’ll have both problems licked. Let’s go! As we said at the beginning, a good book on penny stocks should give you power. 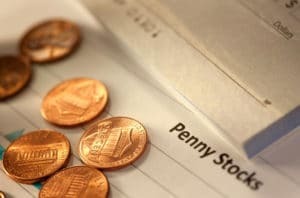 The power to understand how penny stocks work; the power to discern effective trading strategies; and the power to execute a trading system that benefits you more often than not. In this regard these 3 books on penny stocks are worth reading. 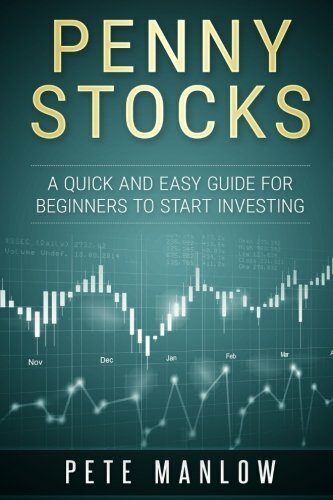 The first title is Penny Stocks – A Quick and Easy Guide For Beginners To Start Investing by Pete Manlow. This book gets strong reviews and is a consistent recommendation of ours. The book deals with the fundamentals and targets the material squarely at the beginner. Easy to read, simple and to the point, the book is one of those aides that can get you up to speed quickly, and with very little fuss. 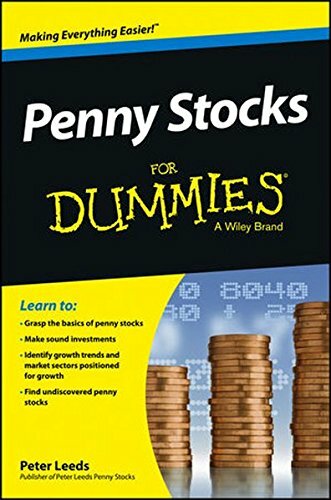 As a good book on penny stocks go, this choice is solid and you won’t have too much trouble absorbing the instructions. The second title comes from the “Dummy” series of books. It’s a bit facetious, the title, but like all books that come from the publishers, Penny Stocks for Dummies is a solid book. It’s written by peter Leeds, someone who has obviously spent some time in the day trading penny stocks. He distills the information in the most clear, simple and basic way so that you can read, absorb and implement with little trouble. Indeed, Penny Stocks for Dummies is one of those books that scores consistently high in reviews. It’s that good. 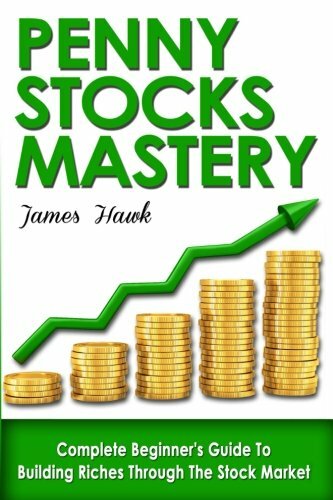 The final recommendation is Penny Stocks: Complete Beginners Guide To Building Riches Through The Stock Market by James Hawk. Unlike the other two, the promise from this author is that you can attain mastery. 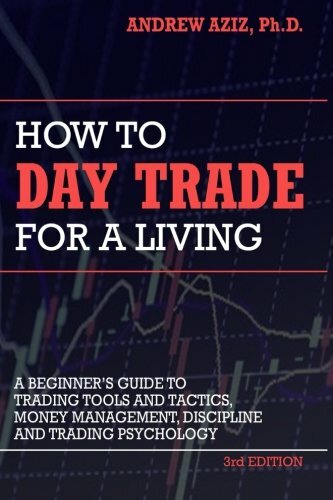 This means that he gets into the guts of the matter and shows you the beginner to intermediate to advance stuff that you need to know in order to master trading penny stocks. It’s an ambitious book and whilst it isn’t aimed squarely at the beginner, it gets on our list because its is well written, thorough, and the author knows what he’s talking about. This is definitely a book worth having in your arsenal. A good book on penny stocks is indispensable in our view, and that is why we’ve recommended the three gems above. But there is one additional element that we believe can provide greater certainty of success. This element is the supplementing of your trading strategies with a good stock picking newsletter. This element is often overlooked by beginners. Most rush out, buy a book or two and believe that they are now ready for success. This sort of gung-ho approach to day trading penny stocks usually ends in disaster which is why we recommend that beginners sign up to a credible newsletter. The biggest benefit of this is of course the penny stock picks. Instead of searching for hours trying to unearth trading ideas, a newsletter does all the heavy lifting for you. And if you find a really good newsletter, you can enjoy having trade ideas delivered to your inbox every week. So there you are. A few good books and a final tip that can help you get right on the path of success day trading penny stocks. Use the good book on penny stocks and get yourself signed up to a credible newsletter ASAP.